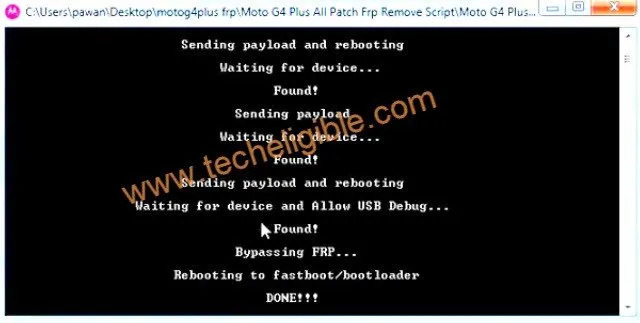 Latest and easy method of Moto G4 PLUS FRP Bypass. 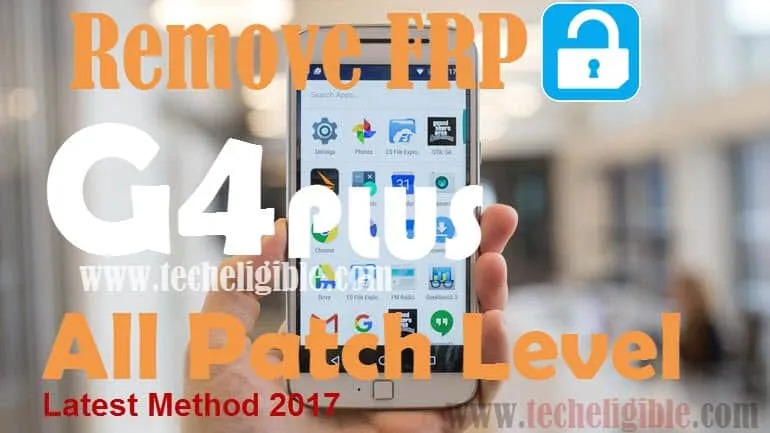 This method is working perfectly with all latest security patch level, get rid of frp lock and try this latest Nov-2017 method with crack frp tool for Moto G4 PLUS FRP Bypass. 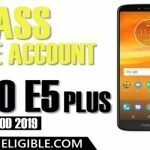 Bypass Google Verification from Moto G4 Plus device in just few steps, follow below steps and unlock Moto G4 Plus. -Click Below to Download frp tools. -Go to extracted folder, and then open “Motoroloa_FRP” as administrator. -Open “PASS.TXT” file, and copy password. 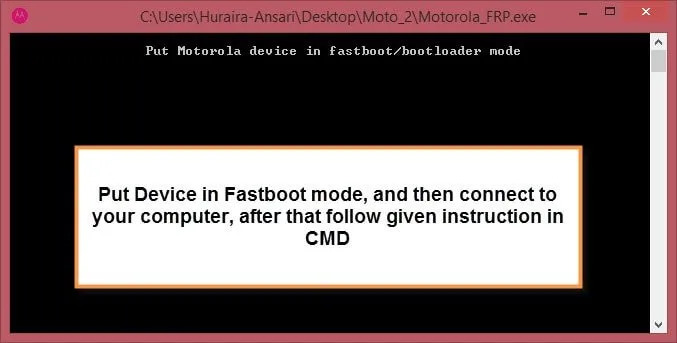 -Paste “Password” in “Motorola FRP Command Prompt” window, and then press “ENTER” key. 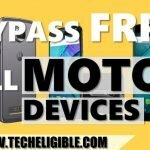 To successfully Moto G4 PLUS FRP Bypass, you have to enter in “Recovery Mode” from your Moto G4 Plus device, and then connect to computer. Follow below step-2 to understand in detail. 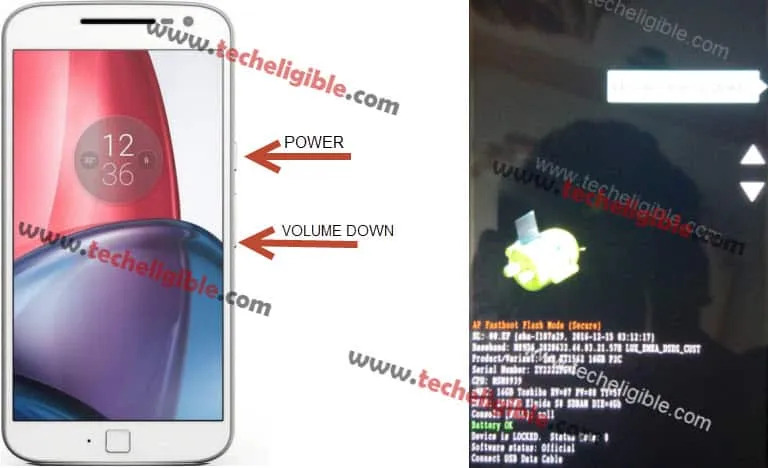 -Press & Hold “Power + Volume Key” together until you see “Recovery Mode” window. 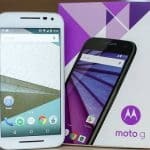 -Connect Moto G4 Plus to computer / laptop via micro usb cable. Note: You have to allow “USB Debugging” when you get usb debugging screen on your device to continue frp bypass process. -At last, you will get message in cmd “DONE!!!”. 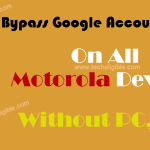 That means you have successfully bypassed google account from Moto G4 Plus. • Extract file, and open folder. 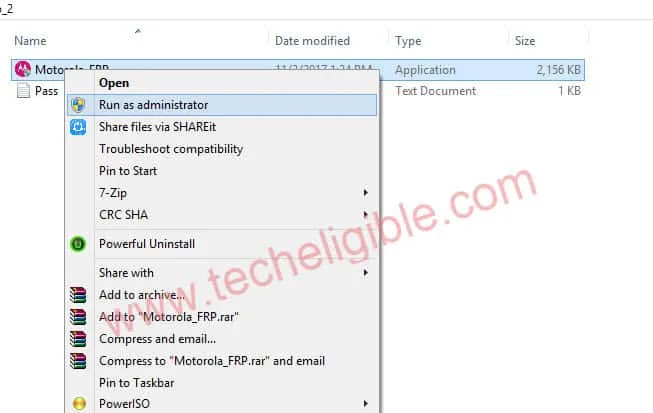 • Run “Motorola_FRP” exe file as administrator. • Open “PASS” txt file and copy password, and then past into “Command Prompt” window. • Reboot “MOTO G4 PLUS” device into recovery mode. • Take Micro USB Cable, and connect to moto g device to computer. • Enable “USB Debugging” and wait until you get message in cmd of “DONE!!!”. If this method worked with your device, do mention your device details in comment box, Thanks for visiting us. when i tried to reach bring data from there i got two option, when i pressing long in @ key i not getting any setting option i tried on add another network m typing something there also m not getting share option..
Admin please help out…keep repeating it but not working ,what can i do? No response. January 5, 2018, any news? did you try another way ? Fixed the problem with my phone getting into a sign in loop, been waiting for 72 hours several times and the problem persisted. Now it’s a working phone again!